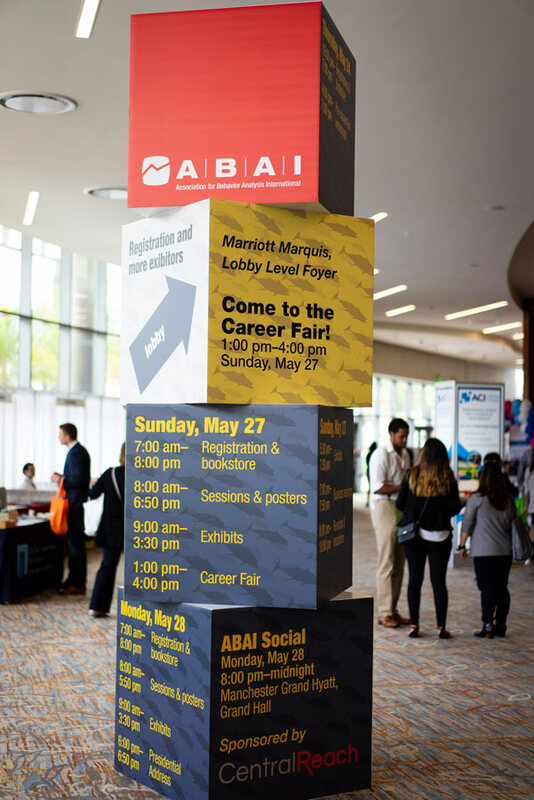 Several members of our leadership team got a chance to attend ABAI 2018 May 26-28th. 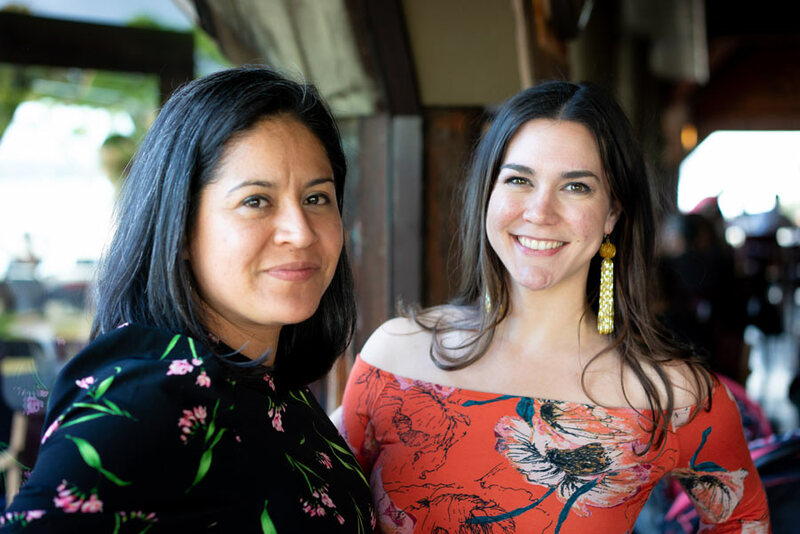 The annual convention was held in San Diego, CA and was filled with presentations, panels, lectures, professional development, workshops, and networking events. The program contained contributions of 1,713 participants from nearly 50 countries. The annual convention attracts researchers, clinicians, and students from around the world for continuing education and behavior science dissemination. In addition to our team presenters, Behavior Frontiers hosted a booth offering information about our treatment services, training opportunities, and employment information for our offices in over 20 locations. For more information about the convention, visit abaiinternational.org.